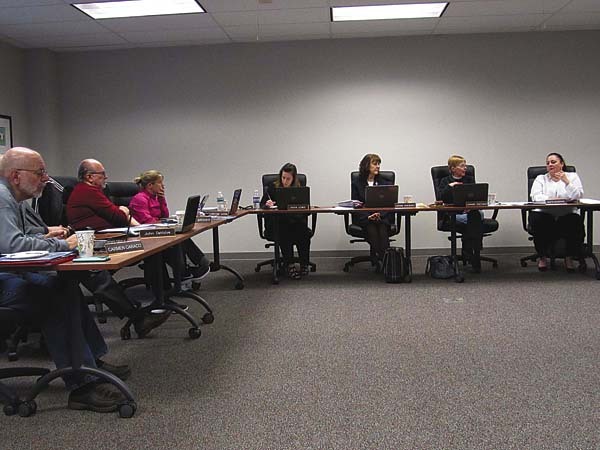 JOHNSTOWN — The Greater Johnstown School District Board of Education plans on April 17 approving a $38.5 million 2019-20 district budget that adds $4 million to the current $8.6 million district levy. 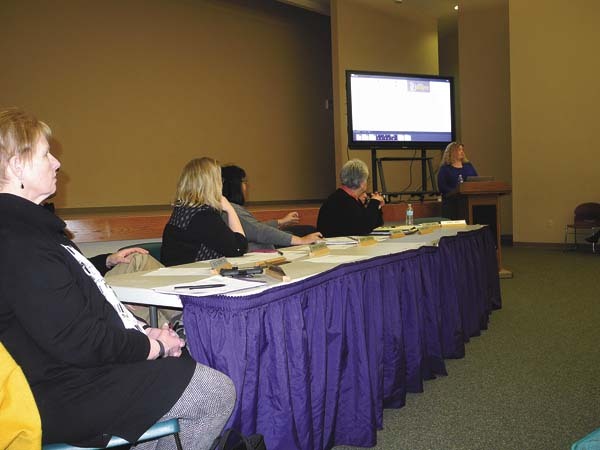 The board ‘s six out of nine members present Monday night at Johnstown High School made that decision from four options, such as adding only $3 million, before a full auditorium and a Facebook audience. The approved budget is due to also have $500,000 in reductions, but nothing beyond that. The district would be at the tax levy cap of 14 percent. “Our enrollment continues to decline,” Superintendent Patricia Kilburn told the public. Meanwhile, revenues aren’t keeping pace either, she said. 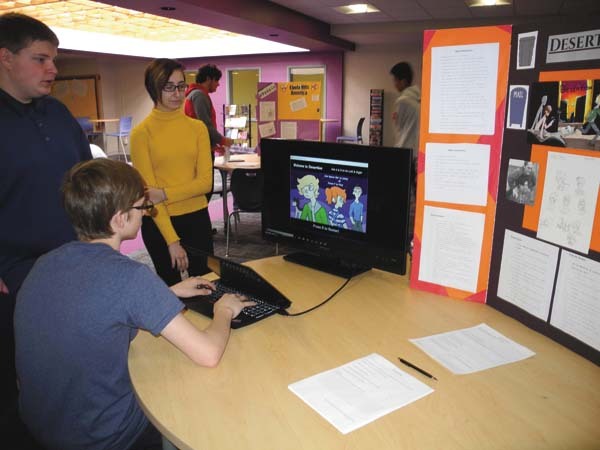 The planned 50 percent increase of the levy will be adopted as a tentative budget April 17, and presented to district voters for perhaps a final vote on May 21. Between those dates, Kilburn said the district will conduct what she referred to as a public “evening of bean counting” at a date, time and place to be announced. Kilburn promised a “line by line” accounting of the budget on April 17. “We want people to know we’re being very transparent about our circumstances,” she said. By choosing the option to add $4 million, Kilburn said city residents with basic taxes on a $100,000 home in the city will see their school taxes go up by about $49 per month next school year. About $207,000 would be used from fund balance and another $165,000 from reserves. 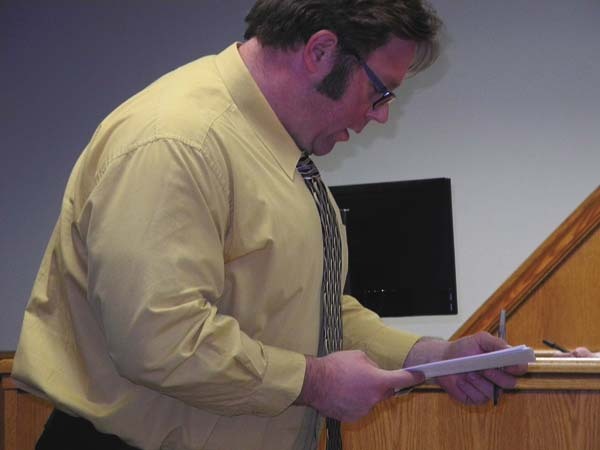 Following a presentation by Kilburn, several residents expressed concerns. Earlier in the presentation, Kilburn stated: “We’re running out of places to cut.” She said the district has lost 323 students — the size of another elementary school — since it shut down Jansen Avenue Elementary School that year in a cost-cutting measure. One woman told school officials that some in the audience were “nervous” with all the talk on closing another school. 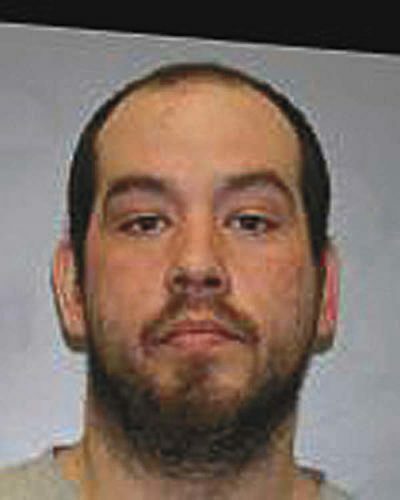 “It’s not a done deal,” Kilburn responded. The superintendent said a decision could be made by August, but it would take another year to implement if the district went that route. One speaker said the district will still have deep problems within a couple years, even if this budget is fixed now. Steve Serge told the district it needs to lobby state lawmakers in Albany for mandate relief. “That’s the only way you’ll have long-term success,” he said. Other suggestions included inviting state legislators to a district budget forum. One man, who said there was a “massive undercurrent of anger” in the audience, threatened to some day pull his daughter out of the district if educational services are greatly diminished. Kilburn said the proposed budget voters would look at will total $38,535,485 in appropriations. She poured through a long list of state mandates the district must follow, including records and asbestos management. She said the district’s $39 million capital budget approved a few years ago actually came in under budget at $37.3 million, although the district will have to pay an additional $1 million because of declining enrollment’s impact on the state aid formula. But with a roughly $5 million deficit, she said the capital project only accounts or $1 million of the problem. “It certainly doesn’t make it easier,” Kilburn said. She told the group that if the May 21 budget is voted down, and an eventual contingency budget emerges, it will be worse news. “I do not recommend contingency,” Kilburn said. One scenario might be cutting an additional $2.5 million just to keep the high school and kindergarten operational and using reserves, she said.